Microsoft's HoloLens technology blends real life with holographic virtual reality, but it still may not be available as a consumer product until 2020. "This is going to be a five-year journey," Microsoft CEO Satya Nadella told an audience at Salesforce's Dreamforce event this week. "We want to get it out to developers, get it out to enterprises. We'll get it out next year and go from there." 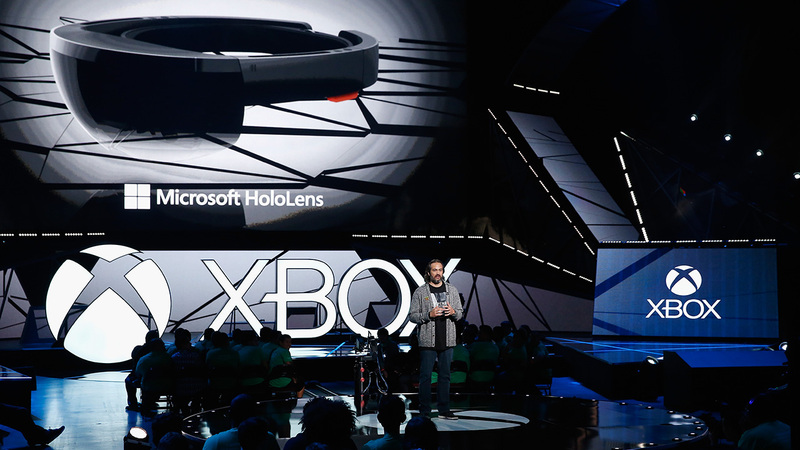 HoloLens has been pitched to ad agencies and marketers at conferences such as Cannes, and it's been rumored that brands have already struck deals with Microsoft to bring it to retail stores in the coming months. Such public demonstrations are only likely to increase in order to build buzz around the futuristic technology. Nadella called HoloLens "simply mind blowing." But with Facebook set to release Oculus Rift during the first quarter of 2016 and Google redeveloping Glass, it's fair to wonder whether Microsoft isn't missing the proverbial boat on virtual reality just like it did with search and social media. Eventually, Microsoft envisions holograms being a real part of daily life—or "mixed reality," as the company calls it—that brands could take advantage of. Imagine experiences from Coca-Cola in which you're drinking the soda with its animated polar bears or Gatorade where you're on the field with J.J. Watt. "We have digitized the real world," Nadella proclaimed. "This is a place where digital output is mixed with the real world—that's why we call it the mixed reality." The CEO said he's particularly excited about the implications for gaming. Nadella gave the Dreamforce crowd a product demo featuring a person playing Minecraft not on a PC but on a coffee table. He said that instead of competing with gaming platforms like Oculus Rift, Microsoft will partner with them. "Gaming is also going to be reimagined for this," Nadella added. "There's PC gaming, there's mobile gaming, there's Xbox gaming, and there's also going to be [virtual reality]."